A current funding lawsuit alleges that Pennsylvania has broken its constitutional obligation to provide a "thorough and efficient" education. We'll talk with Cheryl Kleiman, Staff Attorney for the Education Law Center, one of the attorneys in the case. 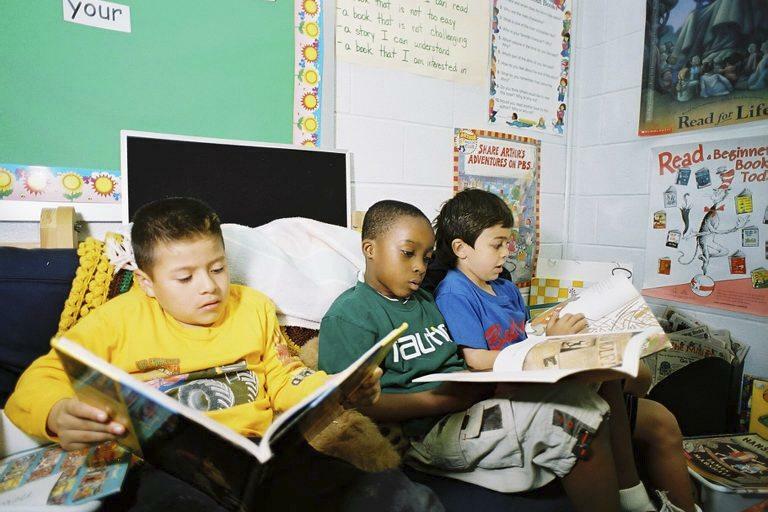 And Kevin McCorry WHYY Senior Education Writer who is contributing to the NPR reporting project "School Money" exploring how states pay for their public schools and why many are failing to meet the needs of their most vulnerable students. 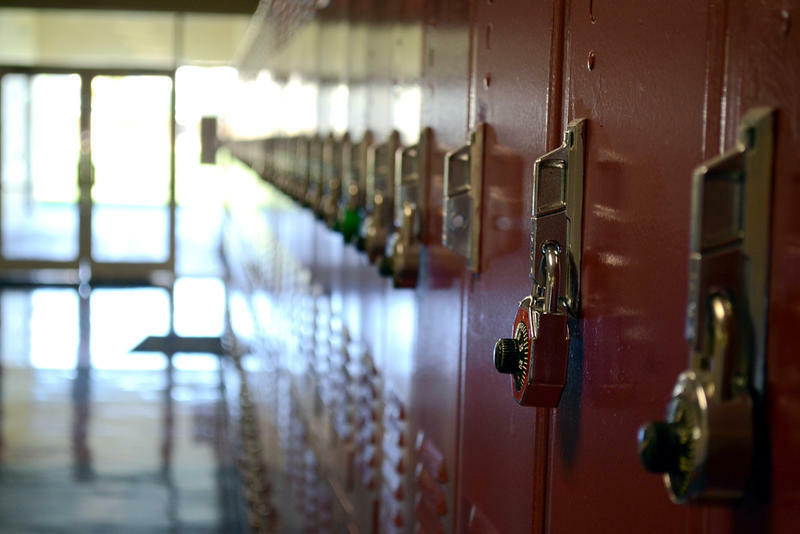 School superintendents holding out hope for an end to the state budget impasse may have to accept closing their doors, state Budget Secretary Randy Albright said Friday. Albright's forbidding instructions outline nearly a dozen steps for school districts managing their own demise. "We don’t expect anything until maybe later in the month of March or early in the month of April," he said. "We don’t know when that will occur. It’s something that we continue to simply monitor." Legislative leaders and the Wolf administration said Monday they have a rough map to reach a final budget deal by Thanksgiving. 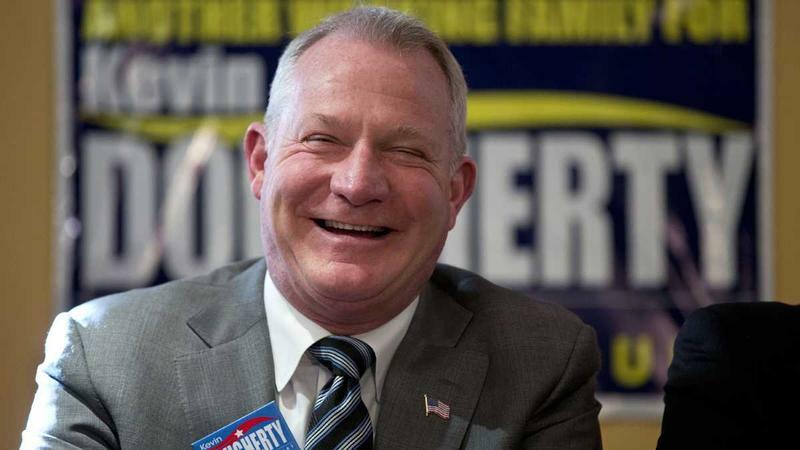 “This is the first time I think that we’ve seen a light at the end of the tunnel,” said Jeff Sheridan, spokesman for Governor Tom Wolf. 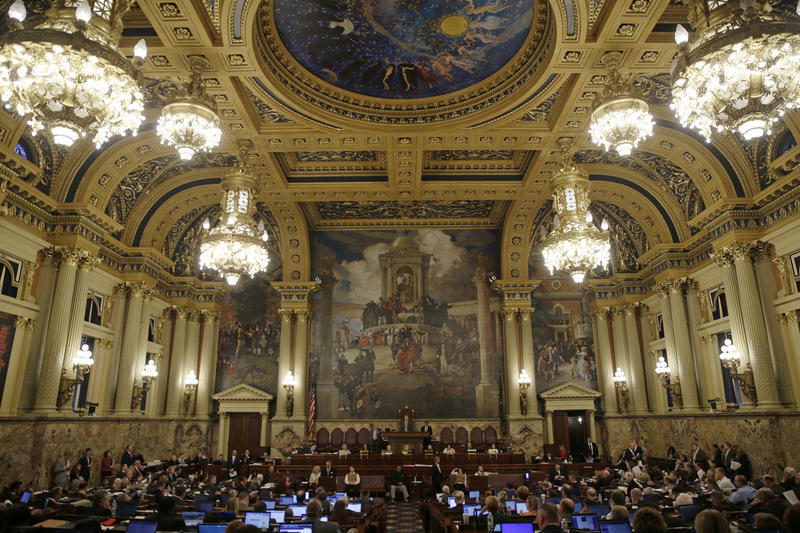 What Does The Changing PA Supreme Court Mean For Education Funding, Charter Schools? The results of last week's Pennsylvania Supreme Court election could have wide-ranging implications for a number of high-profile cases related to education issues in Pennsylvania. Three Democrats swept the open seats on the state's highest court – shifting the balance of power 5-to-2 in their favor when they assume the bench in January. Public education advocates with the group Good Jobs Healthy Communities gathered outside the former William Penn School in Harrisburg Wednesday morning, as part of a week-long “occupation” of Pennsylvania’s capital city. The vocational and alternative high school was closed by the school district in 2010 due to a lack of funds to upgrade the deteriorating structure. Classes were relocated to other buildings in the district. Hundreds of teachers, parents and alumni attended a Penn Hills School District board meeting Tuesday night, to protest a decision to furlough more than 40 teachers. The district will also cut more than 20 elective courses including arts, law and math courses. The school board voted 7-2 in favor of the plan. The changes go into effect at the end of this school year. Superintendent Nancy Hines said the district has been fighting for its life and faces a possible state takeover. 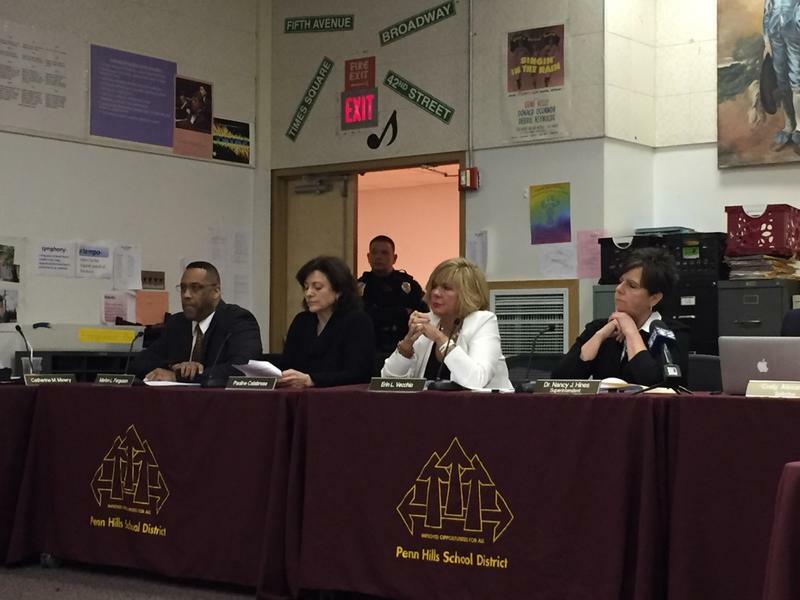 Last year, Penn Hills had to borrow $20 million and anticipates a deficit this year.